We are dedicated to providing our patients with customized, one-on-one care delivered in private rooms and utilizing the latest evidence-based therapy to help them relieve pain and restore their normally active living. We take the time to get to the root of your pain, and then discuss with you our recommended treatment options. We are distinguished for the effectiveness of such therapies as Craniosacral Therapy and Myofascial Release. Our Movement Retraining programs have helped many people who thought they were destined to live in chronic pain find new ways of living and moving. We are focused on a manual therapy, hands-on approach to your pain relief and rehabilitation to aid in your recovery after injury of diagnosis of a condition. We do all of this in a calm, caring and comfortable environment. We encourage you to be partners in your own care by giving you specially prescribed therapeutic movements to perform between visits to our clinic. These help you recover faster and get back to your normally active life. Our clinic is conveniently located at 1838 South Burlington Boulevard, Burlington, WA, 98233. Call today for an appointment at 360-757-9335 or email us at QualityPT@fidalgo.net. For Ann Larson, founder and owner of Quality Physical Therapy, providing physical therapy in Burlington, WA and Skagit County, being engaged with her work is never an issue. “Every day that I see people feel better and see the quality of their daily life improve, and it is very rewarding,” she says of the profession that has kept her interest high for more than 20 years. 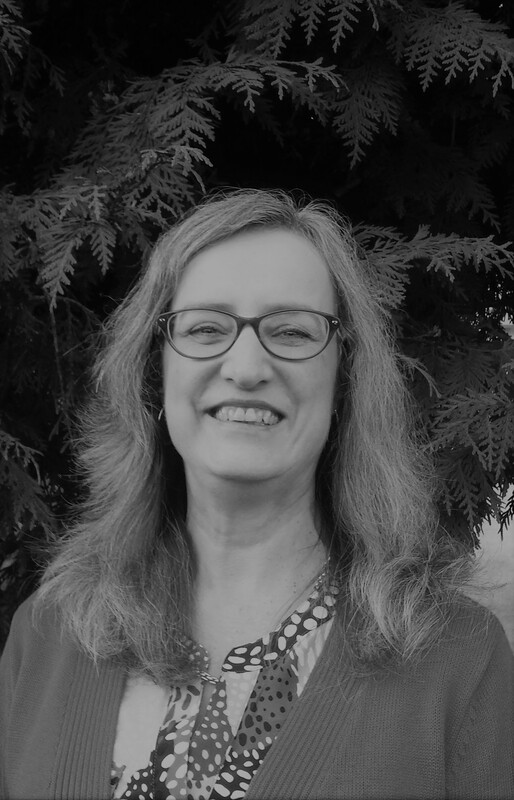 Ann graduated in 1980 from the University of Puget Sound with a Bachelor of Physical Therapy and went on to take extensive training in Craniosacral Therapy and Myofascial Release. She has had the pleasure of working with a diversified client base throughout the years, working with dancers at Pacific Northwest Ballet and athletes on the Sonics Basketball team. She founded Quality Physical Therapy in 1998 and is dedicated to serving residents of Burlington and the region of Skagit County. When she is not at the clinic, she enjoys leisure sports such as walking and gardening. She enjoys cheering on our Seahawks and Gonzaga basketball teams. For rare relaxation moments, she enjoys reading a good book. 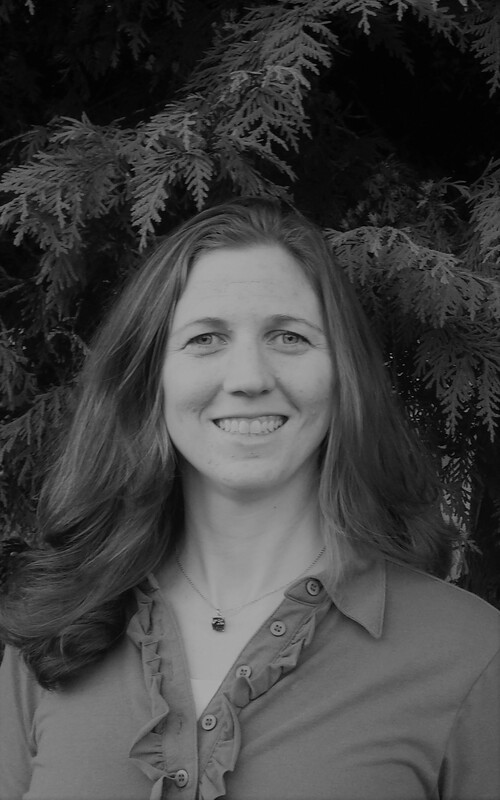 Jen Ward-Morgan is a graduate of Whatcom Community College’s Physical Therapist Assistant Program. Prior to that, she obtained her Bachelor of Science degree in Exercise Science from Pacific University. Born and raised in Las Vegas, NV, health and exercise has always been her passion. She is dedicated to helping others achieve their wellness and movement goals. Jen has recently completed her certified orthopedic movement specialist training to better assist patients to learn how to move more efficiently. When she is not at the clinic, she enjoys spending time being active, watching sports, and spending time with friends and family. She also enjoys getting wrapped up in a good book. Taylor Allen is the person behind the pleasant voice you hear when you call our clinic and the person who keeps appointments scheduled and the office running smoothly with her calm and caring manner. She enjoys interacting with patients, ensuring your scheduling needs are accommodated and your insurance questions are answered. When she is not working, she enjoys spending time outside.